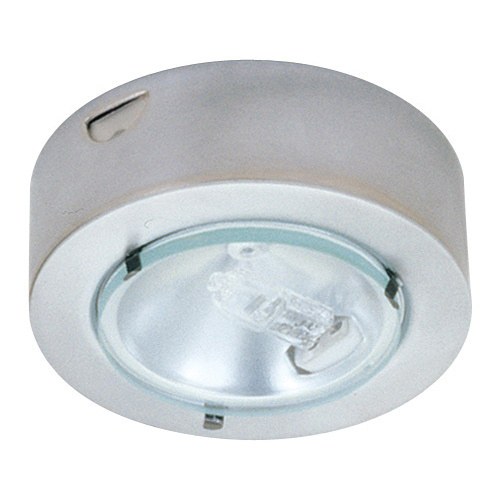 Elco Lighting Miniature low voltage halogen downlight is an excellent source where a small powerful light is needed. This 20-Watt light has 1-3/4-Inch reflector with protective glass lens for smooth, even light distribution. It provides 1/2-Inch square side knockout and 1/2-Inch knockout on the bottom of housing for ease wiring connection. Halogen downlight is ETL listed.